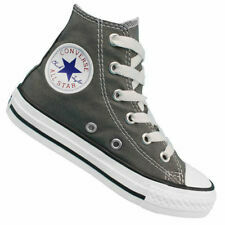 All Star Chuck Taylor CTAS OX BARELY GREEN PALE CORAL WHITE. LE basique de Converse. Chausse plutôt grand. Pointure 36. Authentiques Chaussures Baskets Toile. Style: 651692C. You want it ' we aim to get it! Fashion is about dreaming and making other people dream. -Rubber sole. With great negotiating skills, we can negotiate the lowest possible price and pass the savings on to our BC Fashion fans! 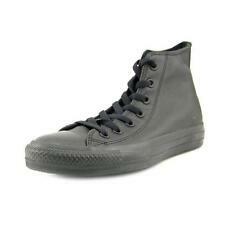 CONVERSE CHUCK TAYLOR ALL STAR CAMOURLAGE BUNDESWEHR SALUT BASKETS DE SNEAKER 35. La converse classique dans la variante haute avec mélange de couleur camouflage cool avec Chuck Taylor Sternaufnäher important, montée sur le côté ! 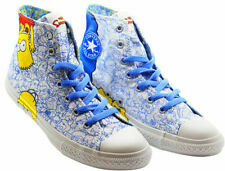 BNWT CONVERSE ALL STAR White with Multicoloured Print. Style: Low top lace up sneakers. 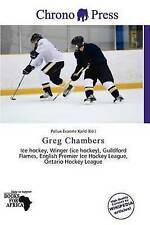 Label Size: Size UK 3.5 EU 35.5. Material: Canvas upper, rubber sole. Colour: White with multi neon print. All Star Chuck Taylor CTAS OX BARELY GREEN PALE CORAL WHITE. LE basique de Converse. Chausse plutôt grand. Pointure 37. Authentiques Chaussures Baskets Toile. All Star Chuck Taylor CTAS OX BARELY GREEN PALE CORAL WHITE. LE basique de Converse. Chausse plutôt grand. Pointure 38. Authentiques Chaussures Baskets Toile.